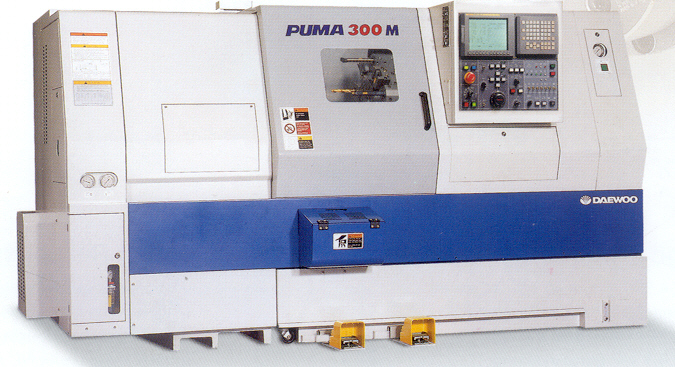 Since beginning life as Chosun Machine Works in 1937 and being a member of Daewoo Group in 1976, DHIM has grown to lead the machine industry of Korea by actively developing new technology and challenging new business area and has continuously exploited new market worldwide to get a competitive edge. 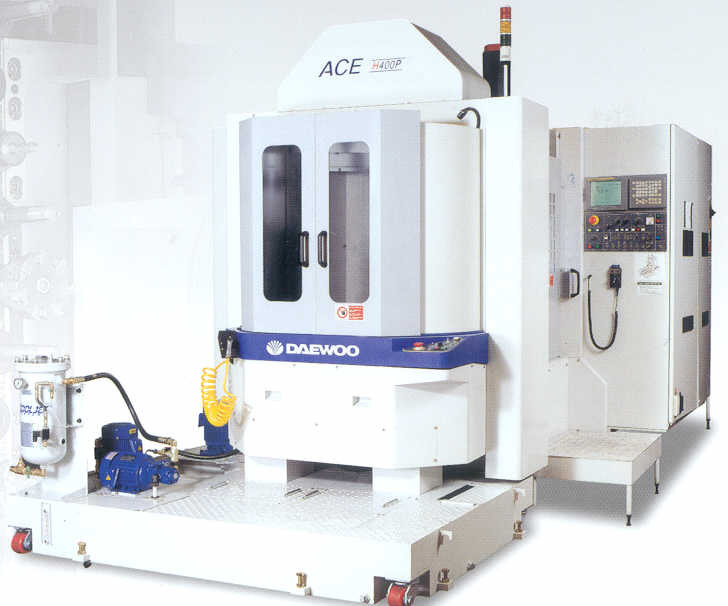 As a major supplier of Construction equipment, Industrial vehicles, Engines, Machine tools, Factory Automation system, Precision machine, New material, and product for defense industry to over 80 overseas branches and over 50 domestic branches, Daewoo Heavy industries has been leading new machine technology, playing a major role as pioneer of export market based on 60-year-accumulated technology and experiences. 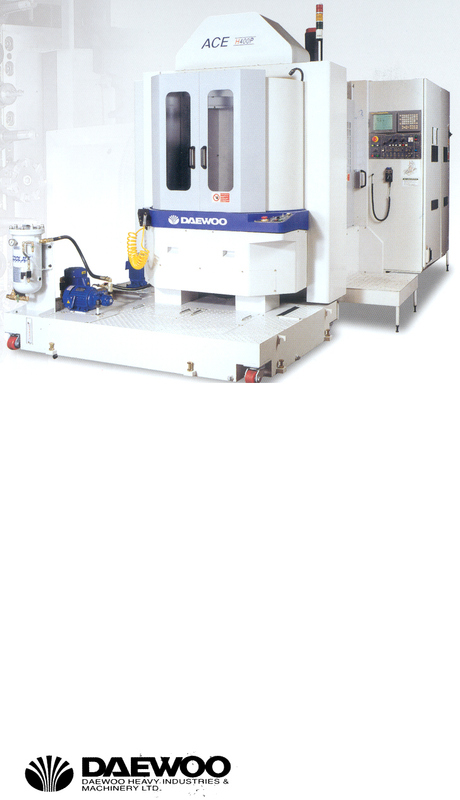 To offer the best service and quality products to Daewoo’s customers, DHIM is actively seeking product diversification and new technology for the next generation to secure Daewoo-unique brands in core product groups like storm diesel engines, solar excavators, forklift truck, skid steer loaders, machine tools, and looking ahead to future industry such as Artificial satellite and so on.